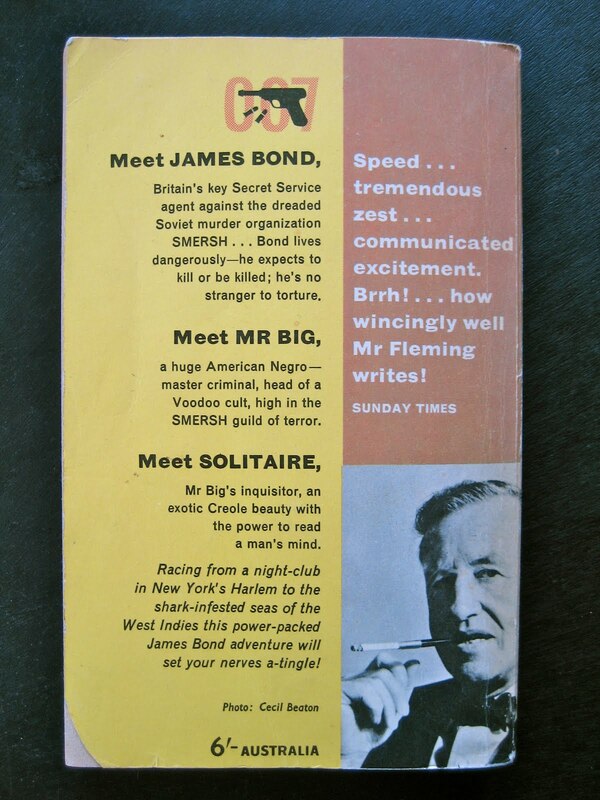 Live and Let Die was the second 007 novel written by Ian Fleming and was first published in 1954. 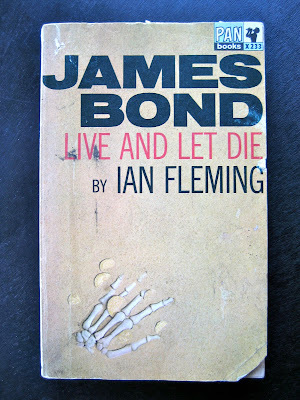 This edition was published in 1964 by Pan Books. 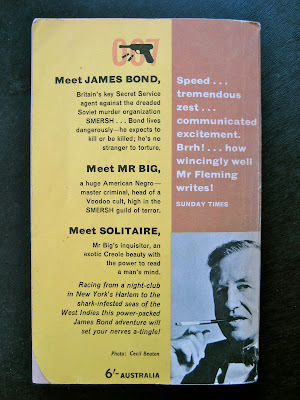 A film version that used the title and a few snippets of the book was released in 1973 with Roger Moore as James Bond.